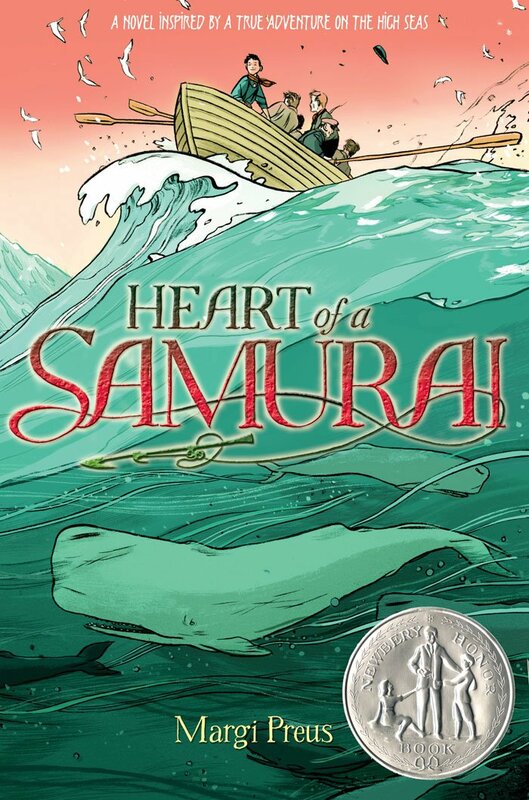 It's 1841, and fourteen-year0old Manjiro and his four friends find themselves stranded on a deserted island after a storm at sea. Beyond the island is the unknown, filled with monsters and demons and barbarians, or so they've been told. They know they cannot return to their home in Japan--the country's borders are closed to foreigners and also to citizens who have strayed. The truth: Nicholas Flamel was born in Paris on September 28, 1330. Nearly 700 years later, he is acknowledged as the greatest alchemist of his day. It is said that he discovered the secret of eternal life. The records show that he died in 1418. But his tomb is empty.